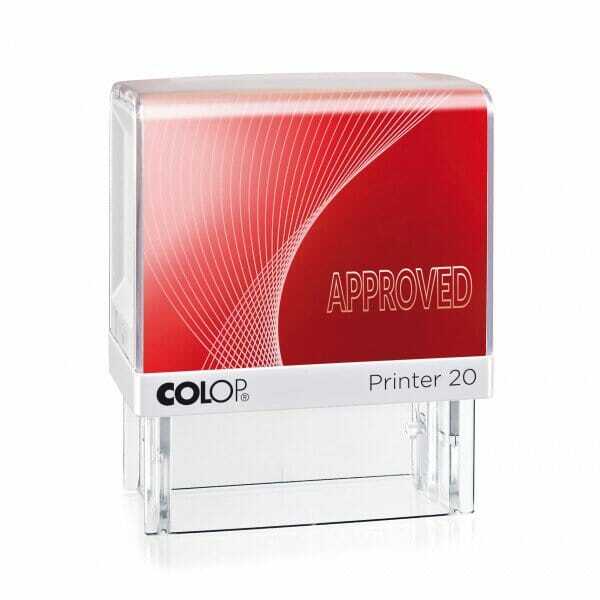 Use this Colop text stamp Approved to mark your documents quickly. Replacement ink cartridges are available for this text stamp. Customer evaluation for "Microban Colop Printer 20/L - Approved"